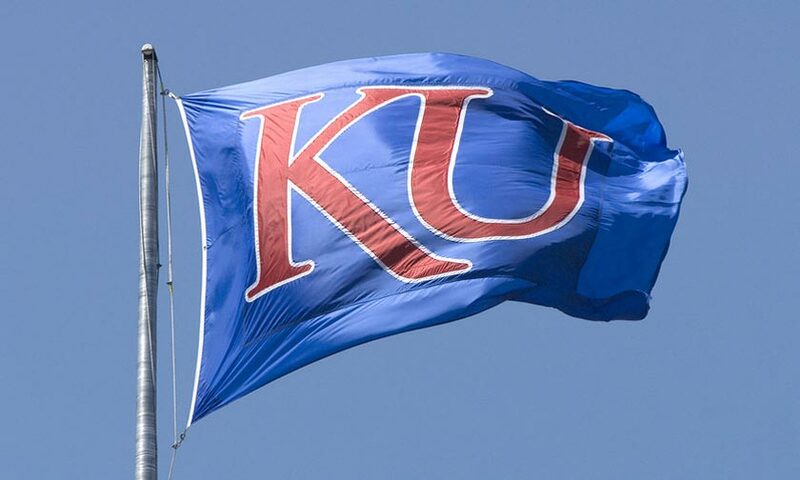 KU’s support for community service and engagement is further detailed in the university’s strategic plan, Bold Aspirations. 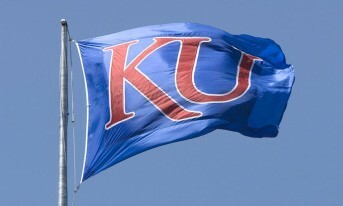 This strategic plan defines six goals that “target specific areas where [the University of Kansas] can and must improve.” Goal four in Bold Aspirations states: “We will engage local, state, national, and global communities as partners in scholarly activities that have direct public benefit.” Broken down, this strategy includes three parts: promote a culture that openly values engaged scholarship (4-A); encourage, support, and coordinate, engaged scholarship (4-B); promote active entrepreneurship and vibrant external partnerships (4-C). This service-based mission and community-oriented strategic plan are actively evidenced in a variety of ways, including dedicated campus units, campus organizations, and academic departments, to name a few. 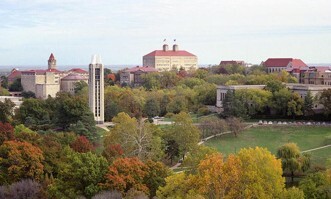 The Center for Civic and Social Responsibility (CCSR) is located in KU’s prominent main campus building – Strong Hall – and works to make civic and social responsibility a priority at the University of Kansas. Student certification in social responsibility and faculty workshops on the service learning pedagogy are just a couple of the programs the CCSR facilitates. Similarly, two student-run organizations on campus operate to create and coordinate educational service opportunities for students at the University of Kansas. 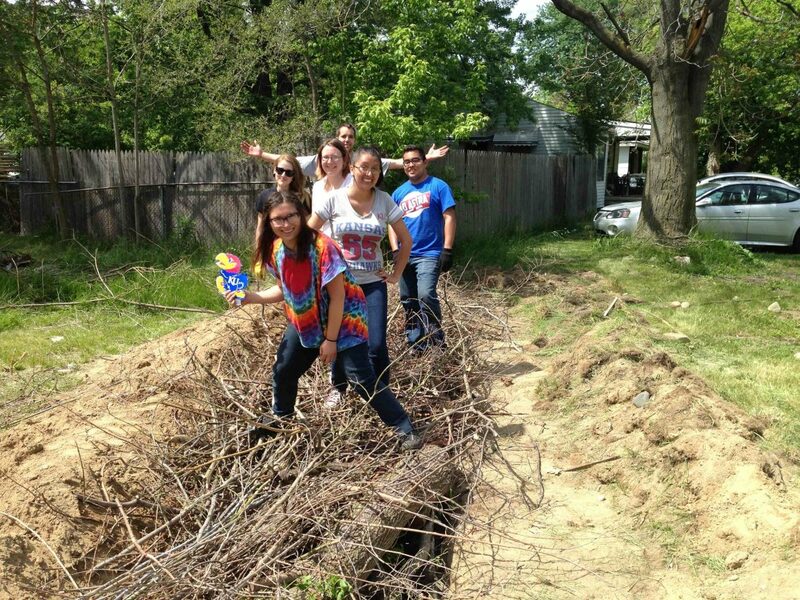 Alternative Breaks provides KU students with unique opportunities for service work related to pressing social issues. Offering Winter, Spring, Summer, Fall and Weekend Breaks, some of which can be completed for credit, this organization offers service trips for more than 500 students each year. The Center for Community Outreach (CCO) operates parallel to Alternative Breaks by organizing semi-annual days of service, and supporting community initiatives and non-profits through service opportunities. CCO was founded in 1990 as an initiative for all students to directly access and serve the Lawrence community. While university engagement with the community occurs campus-wide, it also occurs at the departmental level. Engagement is embedded in the curriculum of many departments including: Social Welfare practica, Education Department student teaching and clinics, Applied Behavioral Science internships, Medical School health clinics, Law clinics, and others. Civic engagement is also apparent through departmental research, such as with the Work Group for Community Health and Development’s Community Tool Box, a global free resource for essential skills for building healthy communities.